Santa Monica, Beverly Hills, Hollywood and up-close views of the Hollywood sign are included with this tour. 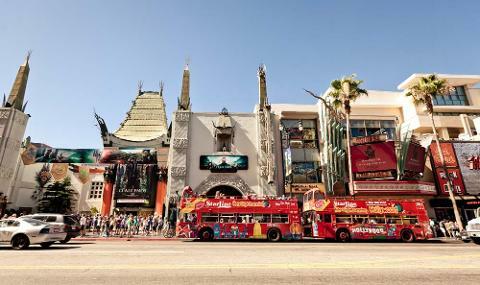 While in the United States, visiting Los Angeles is essential and even more specifically, Hollywood. American popular (pop) culture is influential and this is one of the major cities that it stems from. 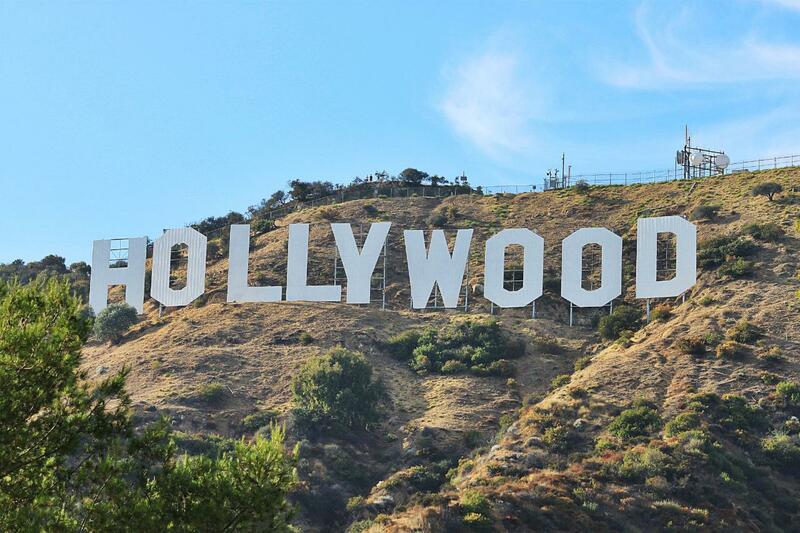 Whether it is cinema, music or media, stars are bright from the city of Angels and of course, there are countless stories of people who come here to the west coast of the US and never come close, but this is where they come to achieve their dreams. Our tour takes you through it all, and experience it like the fans we are in a small very comfortable vehicle with leather seats. 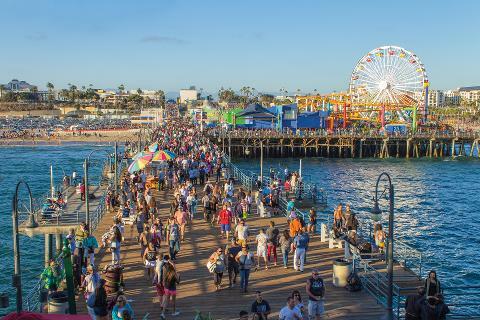 Santa Monica Pier – a landmark being over 100 years old, the entrance is iconic and has a one of a kind, state of the art, solar paneled Ferris wheel. It also has an original carousel hippodrome from the 1920s, the Santa Monica Pier Aquarium operated by Heal the Bay, shops, entertainers, a video arcade, a trapeze school, pubs, and restaurants. The end of historic Route 66 sign is a great landmark photo is also there on the pier. Don’t forget to take your shoes off to feel the sand and to step foot in the Pacific Ocean. 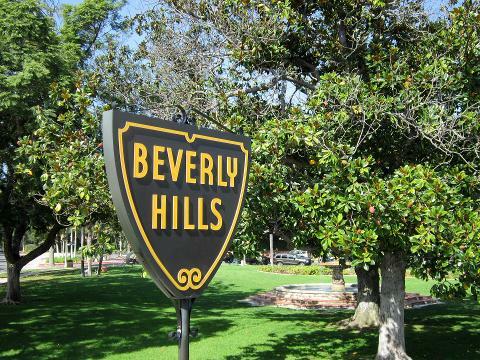 Beverly Hills - The most popular zip code in the United States 90210 centralizes excessive wealth along with celebrity sightings. 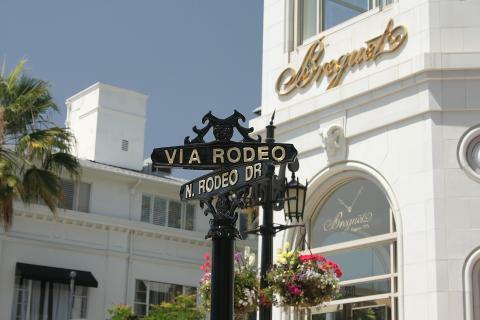 Rodeo Drive – The epicenter of luxury, fashion and designer flagships all in the heart of Beverly Hills. 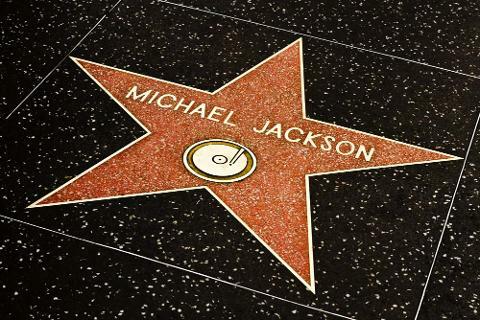 Hollywood Boulevard – Glitzy and tarnished, good and bad, just like the entertainment business itself. People watching from every walk of life is worth the price of admission. Sunset Boulevard – From the biggest bands who started off in small bars to the night owls galavanting and on the prowl, this place has infinite stories for decades on end. Our informative tour guide will drive you and point out to you celebrity homes, landmarks and hot spots throughout the tour so don't forget to bring your camera or phone ! This is a small private tour in which larger buses are not allowed to go into the residential area so think of this as a backstage VIP pass. We will serve a light breakfast (juice, muffin, and snacks), a stop for lunch (which we pay for) and also have complimentary bottled water in the vehicle. Please contact us a day or two before your tour so we can give you a more exact time of pick up at your hotel (TOUR BUS AREA). Thank you for your cooperation. * Please do not schedule a show or have a flight same night due to traffic in Los Angeles possibly coming back later than expected. Thank you for understanding.